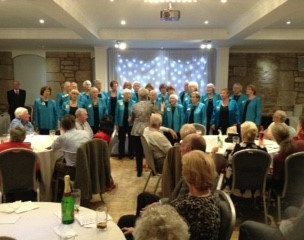 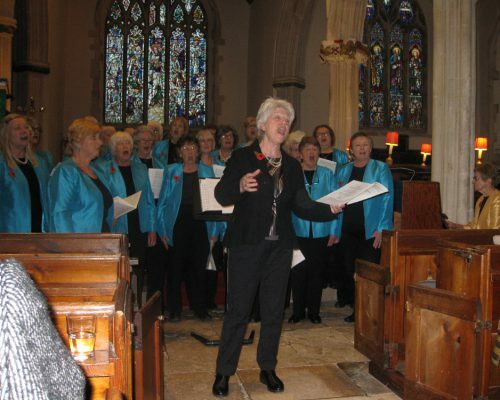 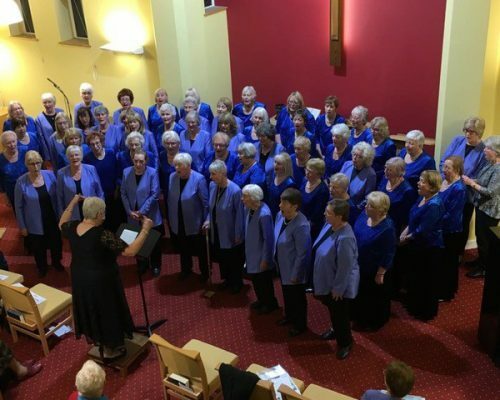 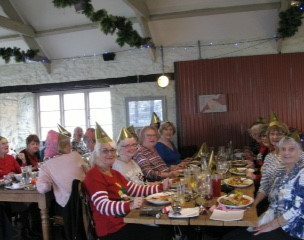 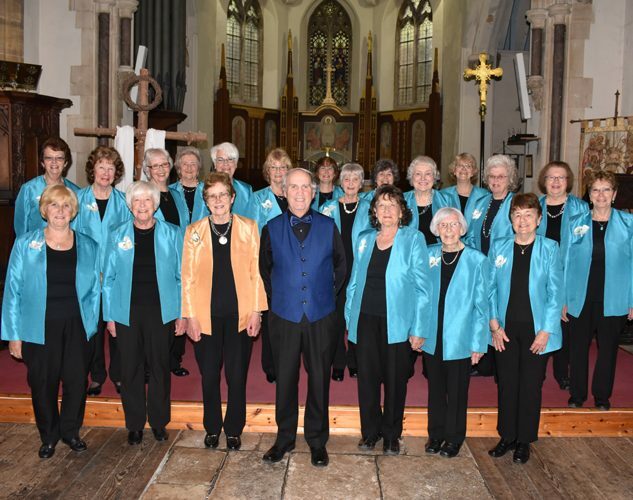 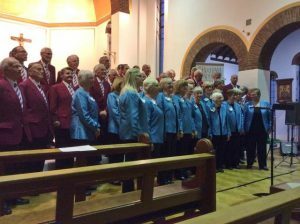 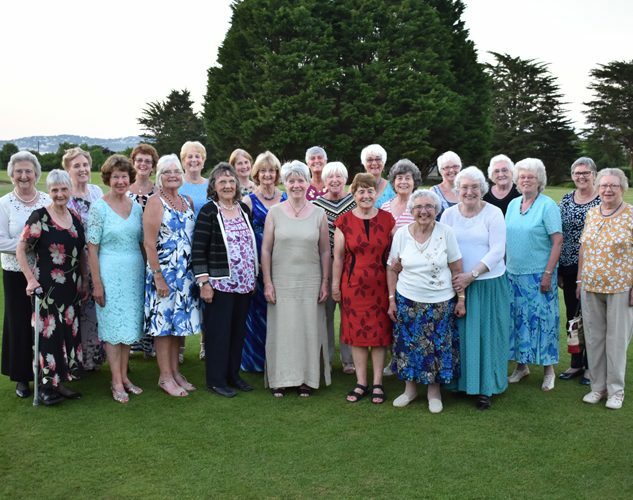 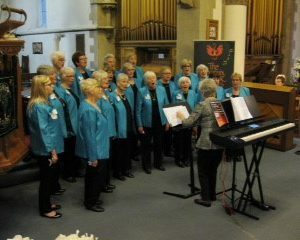 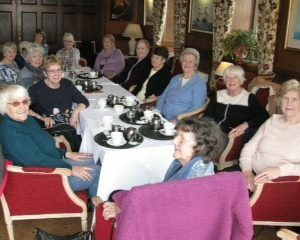 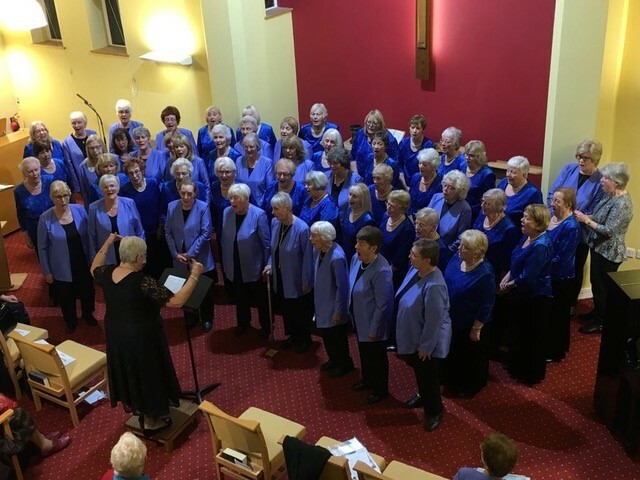 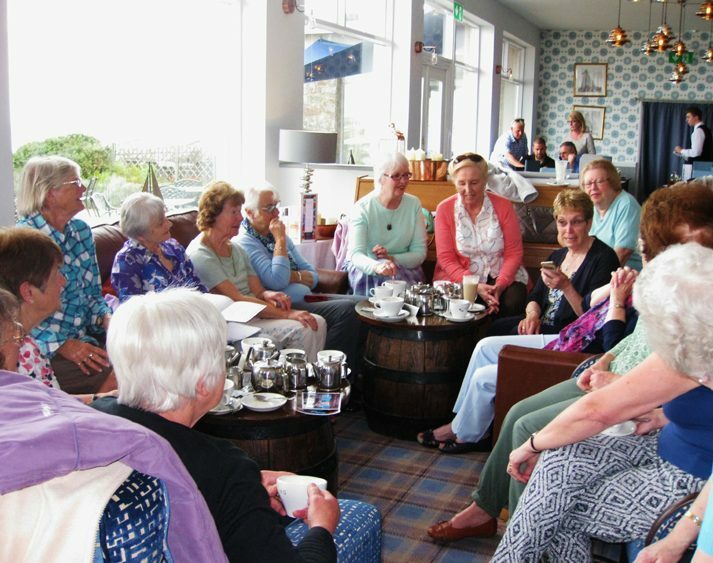 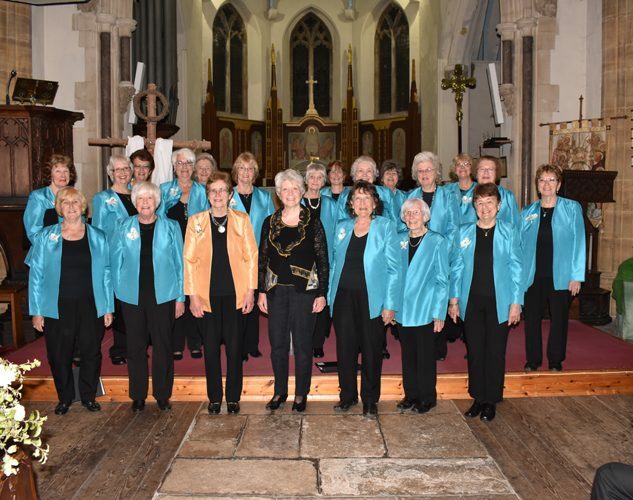 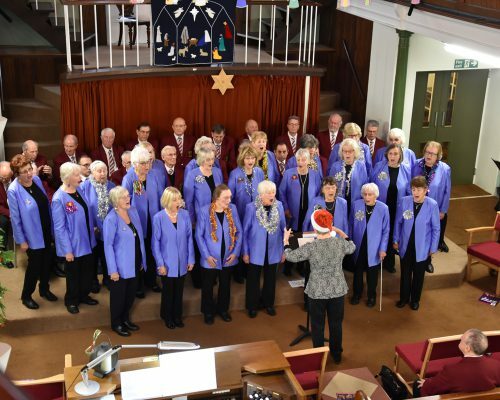 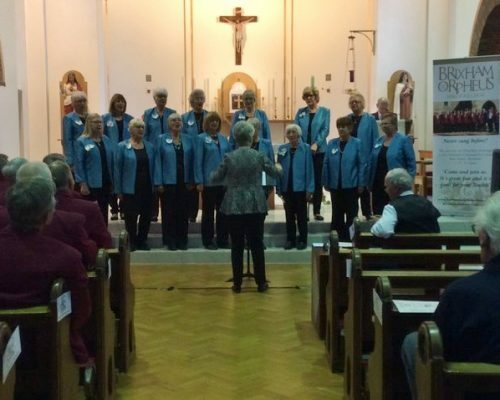 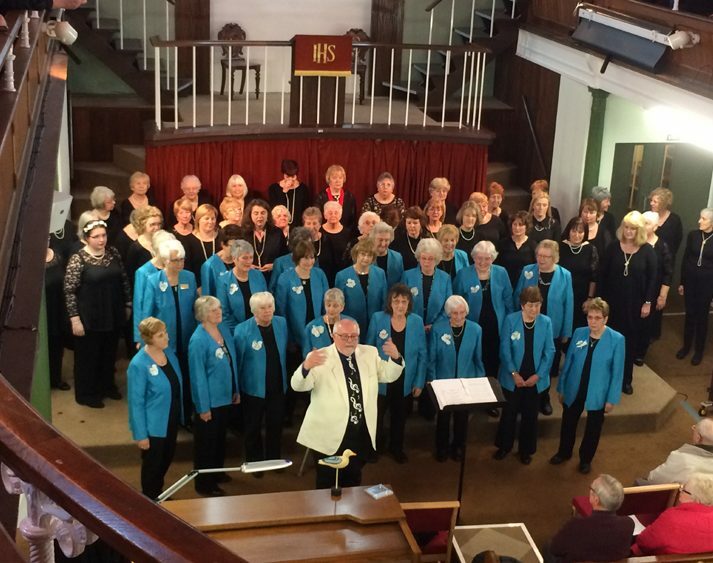 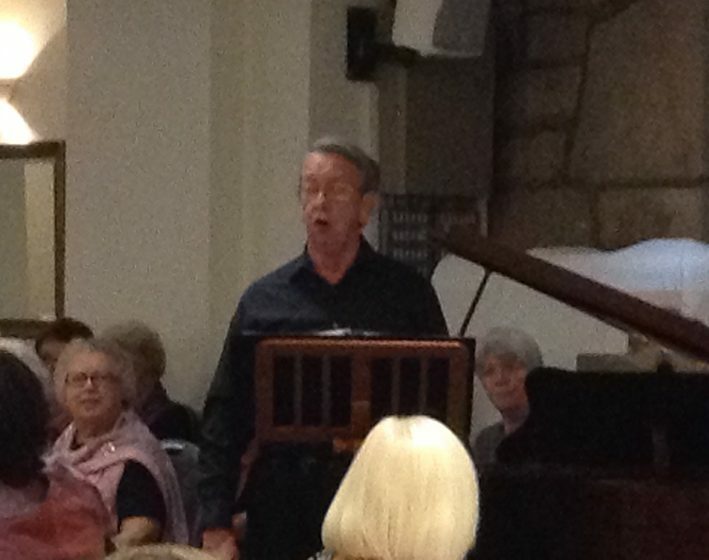 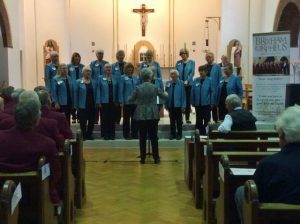 The Riviera Singers travelled to Saltash on Saturday November 24th for a Concert with the Saltash ladies Choir. 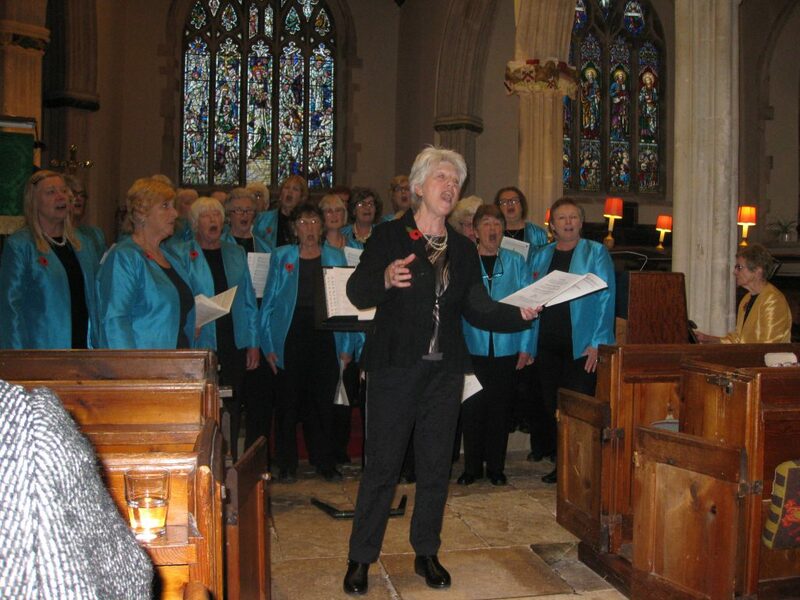 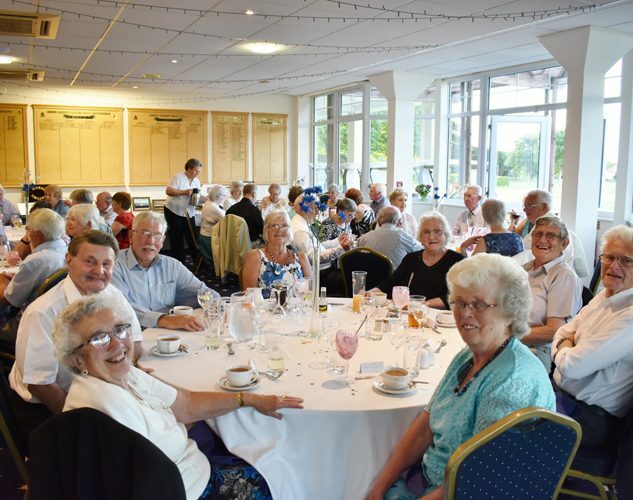 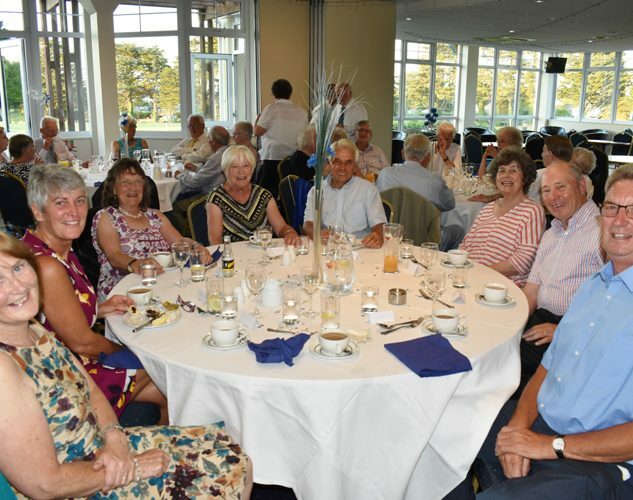 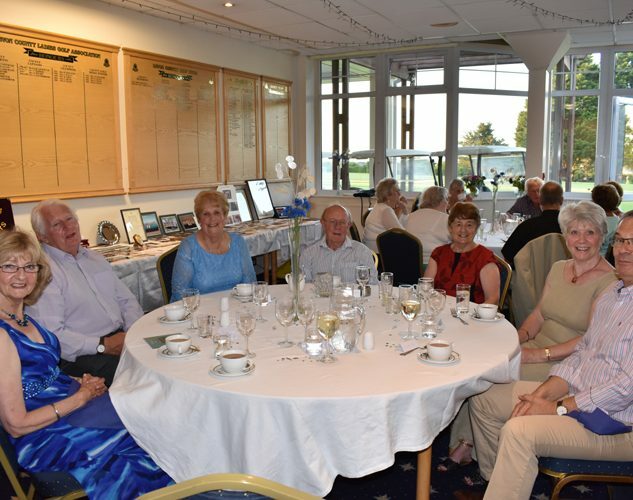 The Concert was well attended and the proceeds went to their two charities in Plymouth Trevi House and Shekinah. 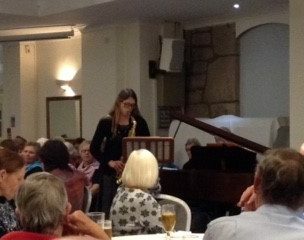 Both for the homeless. 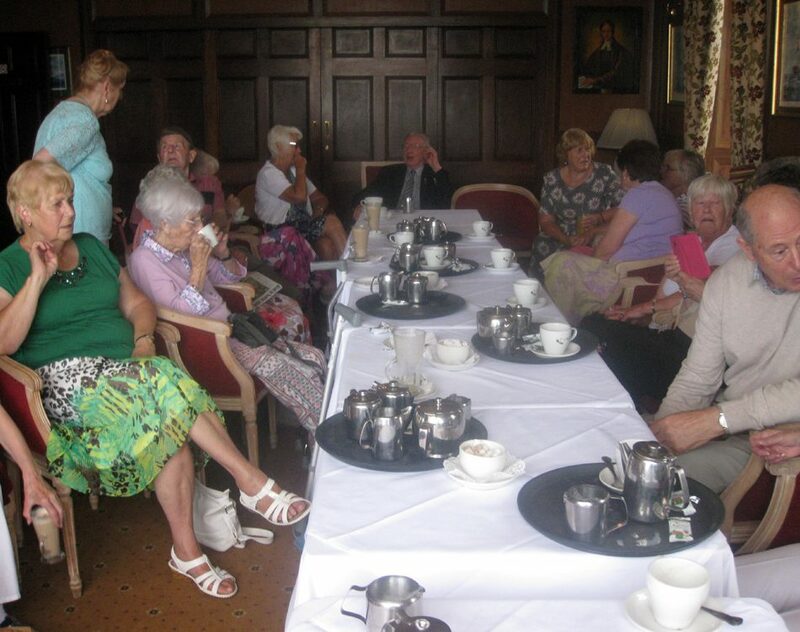 Note – sorry for delay but webmaster off line for 2 weeks. 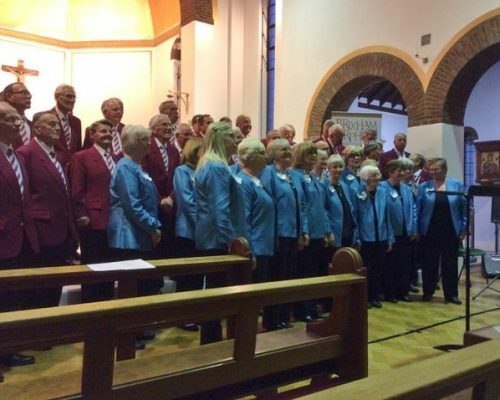 On Saturday, 3rd November, the Riviera Singers were very happy to be part of a concert at Churston Church to commemorate the 100th anniversary of the end of WW1 and to remember in particular those servicemen within the parish who lost their lives in the Great War. 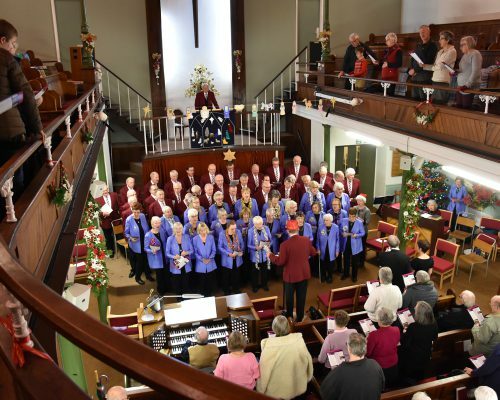 The concert was a great success with a packed Church. 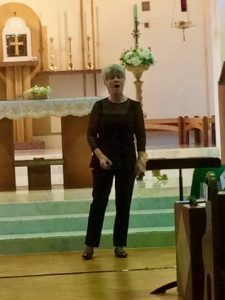 The concert was beautifully planned and very moving. 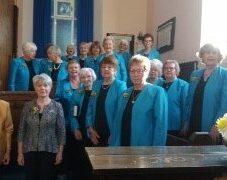 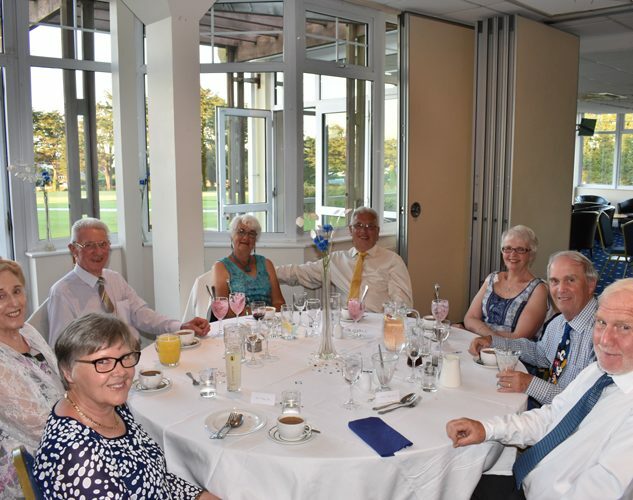 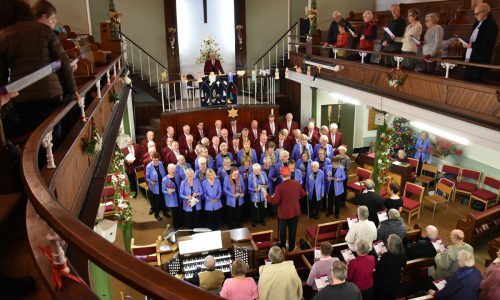 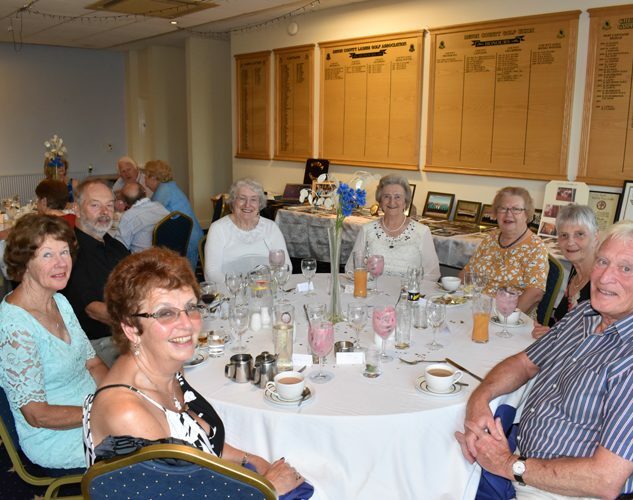 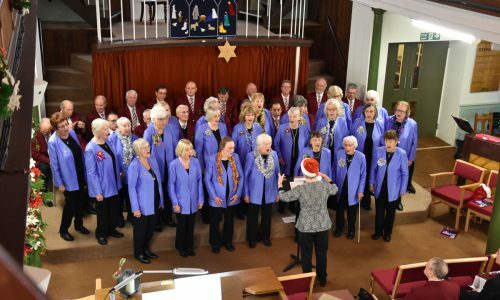 The Riviera Singers performed a number of songs and members of Churston Church recited poignant poems of the period along with readings on how the servicemen, commemorated on plaques within the church, fell in battle. 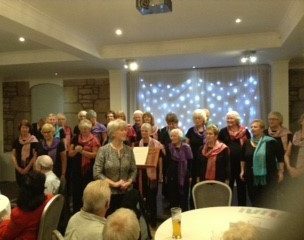 The afternoon concluded with the Riviera Singers’ Musical Director, Margaret Johnstone, conducting the choir and audience in renditions of the famous First World War songs, It’s a Long Way to Tipperary, Keep the Home Fires Burning and Pack-up Your Troubles. 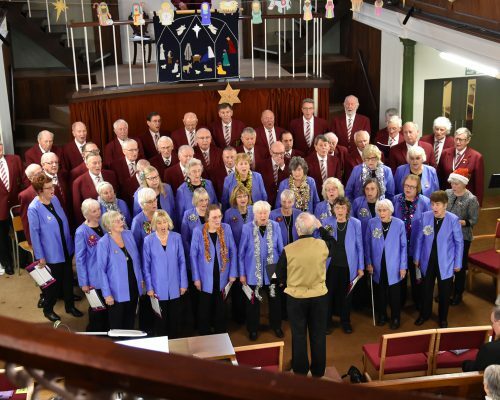 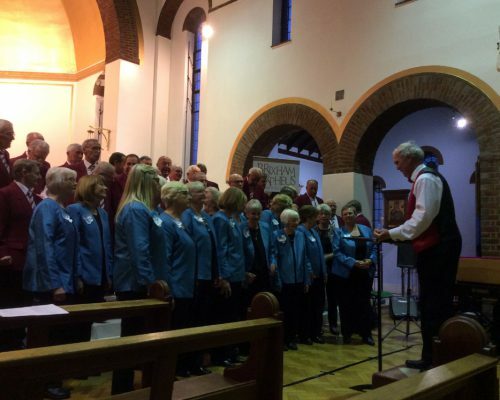 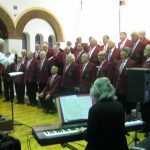 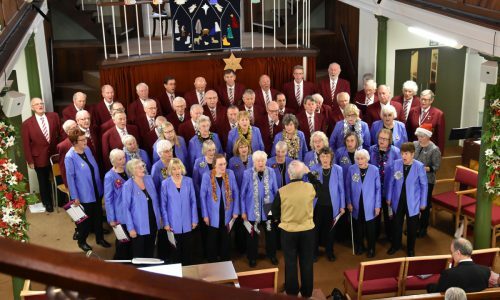 We were pleased to be the guests of the Brixham Orpheus Male Voice Choir at a joint concert last Saturday (12th May) at the Catholic Church Cecil Rd. 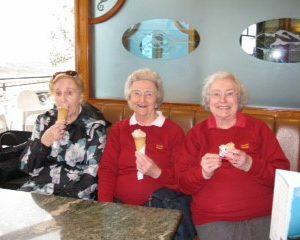 Paignton. 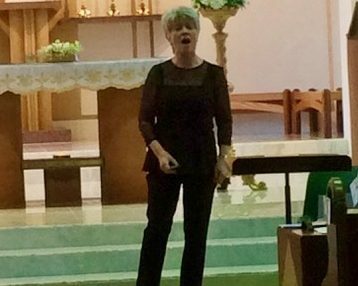 The Riviera Singers MD Margaret Johnstone was also the solo singer. 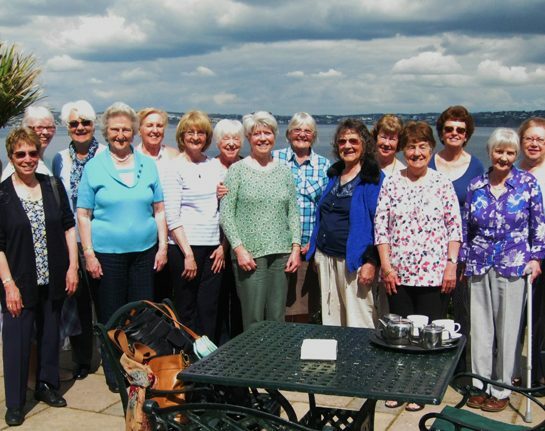 We were a bit depleted Riviera Singers choir due to quite a lot of illness. 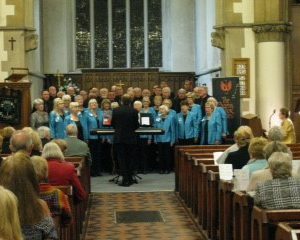 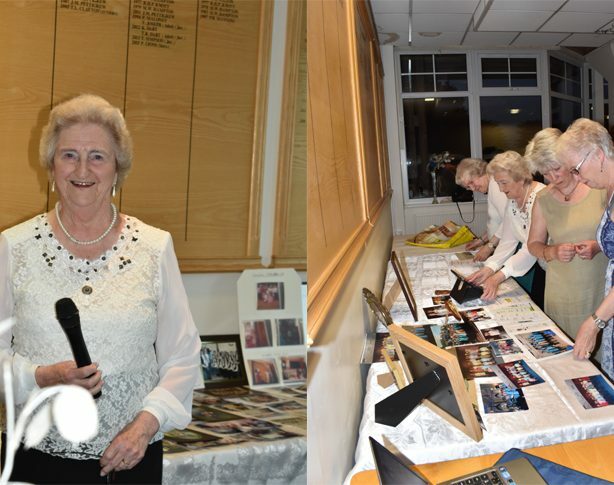 However the concert was a great success and the proceeds from the evening raised £800.